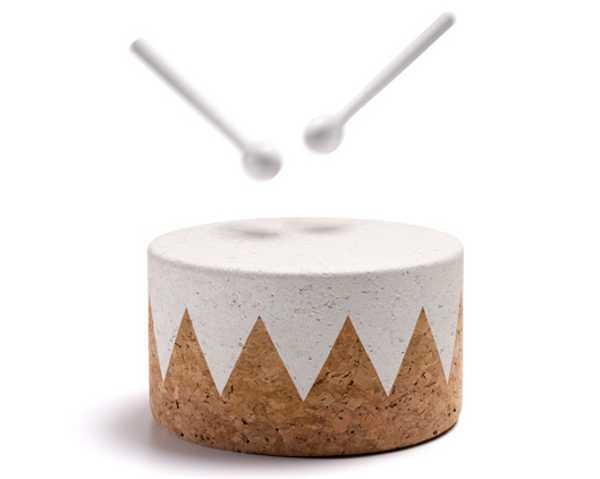 Studio Pedrita - toys that are a real corker! Studio Pedrita – toys that are a real corker! 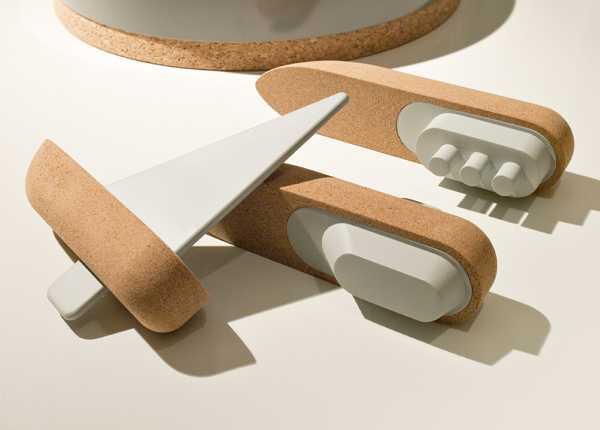 Isn’t it amazing that a humble object like cork can create such incredible toys? Let’s start with these rather ironic Rufo drums. Why ironic? Drums are meant to be noisy, right? But as parents there’s only so much noise we can take. So these beautifully crafted drums make lovely muted, soft sounds when hit with their wooden drumsticks. They are £75 each from Mini Objects Of Desire, and make a stunning set. 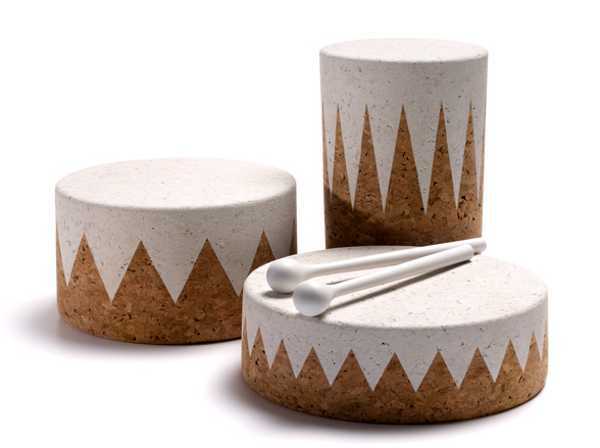 The drums are part of a collection from Studio Pedrita for Materia, which also includes these great Botes. Of course, being made from cork means these sea vessels are unsinkable, and perfect for bath play. Even when pushed underwater, they will bob up again and again. They come as a sail, steam or cabin boat and are £49 each, from Mini Objects of Desire, and delivery to Australia is available.